Pictured is the finished product of the receipt (recipe), Too Dry Apricocks. 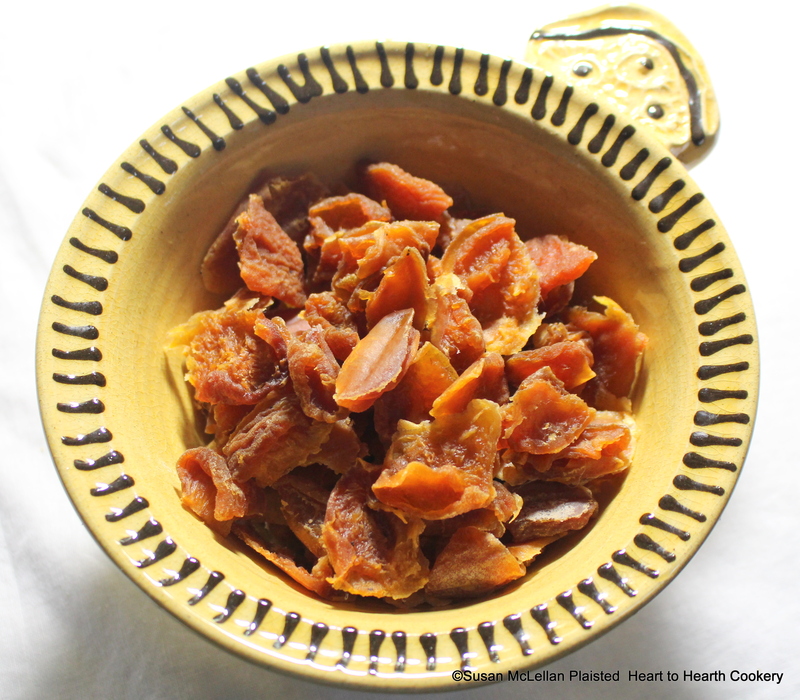 The apricots were stoned, heated thoroughly in a syrup, drained and dried in the sun. The result is unbelievable as it is the best apricot fruit leather that I have ever tasted!